Being a teacher is a hard job. 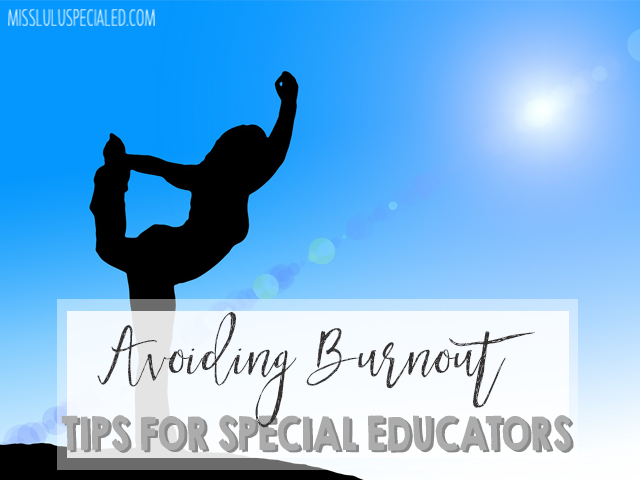 And when you throw intense behavior, piles of paperwork, and collaboration and management with para professionals on top of teaching, it becomes even harder. 50% of special educators quit within 5 years. Here are a few tips that might help if you are struggling. Put you and your family first. I know you've heard this a million times. But it's so important so I'll say it again. At the end of the day, teaching is your job. Put yourself and your family above your job. Find an extracurricular activity. My first few years, before I had a baby and a life, everything I did revolved around school. People would ask me about my hobbies or what I do, and I had no answer because all I did, 24-7, was teaching and classroom related. For the sake of your social life, find a hobby! Take classes, workout, get artsy. Do something that doesn't directly relate to your teaching and try make time for it everyday. Delegate. You can't do it all. That's why you have paras to help. Learn what each of your paras really excels at and hand off some of your duties. Do you have to cut those picture icons out yourself? No. Do you have to create that behavior chart yourself? No. Do you have to IEP paperwork yourself? Yes, sorry. But there is SO much that you don't have to do on your own so quit trying to! Don't recreate the wheel. We are lucky to live in a world where the internet is readily available with unlimited ideas and resources. You don't have to create everything by yourself. 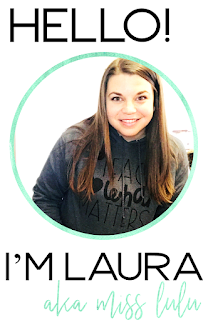 Teachers Pay Teachers is an amazing website with amazing resources, even for amazing teachers. You can check out my store here. And here are some of my favorite SPED sellers. When it's really hard, take time to remember why you chose to teach. I'm guessing it probably wasn't because you love to write IEP goals or make tough parent phone calls. Take a day to spend with your students. Don't even turn on your computer (I dare you). Teach. Play games. Have fun. Because every now and then, we need a good reminder of how much we love our job and all the great parts about it. And I promise, the paperwork, emails, and IEP goals can wait a day. 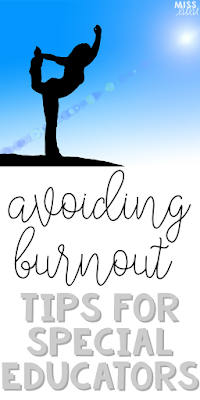 What do you do when you are feeling burnt out? I'd love to hear your tips! Leave a comment below. Thanks for reading!